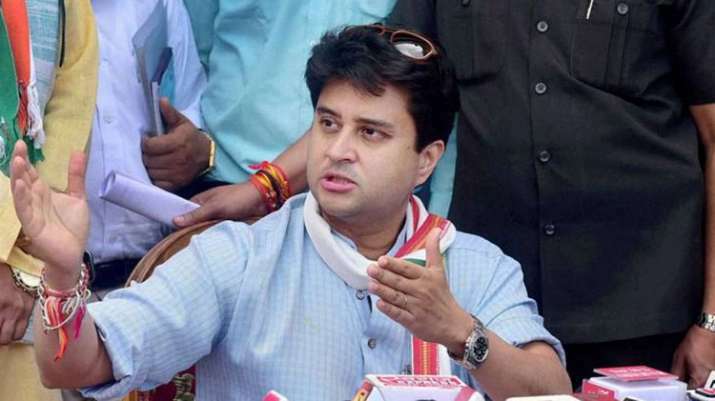 Congress leader Jyotiraditya Scindia on Sunday said religion is a personal matter and not the inheritance of a party. His remarks came amid war of words between political parties in poll-bound Rajasthan, a day after External Affairs Minister Sushma Swaraj said the Congress president Rahul Gandhi and his party were confused about his religion and caste. Swaraj was reacting to Gandhi's statement asking Prime Minister Narendra Modi what kind of a Hindu he is as he "does not understand" the foundation of Hinduism.